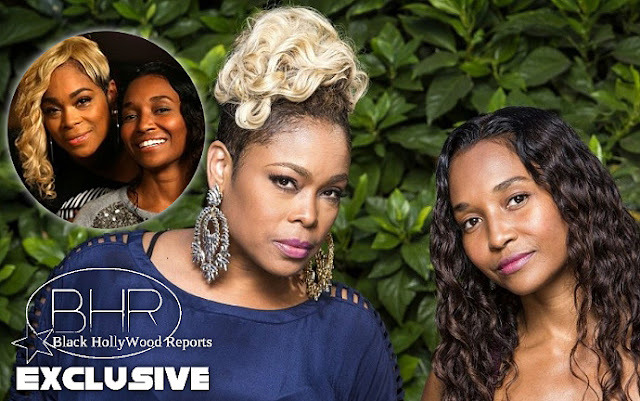 TLC Is Back With New Single From Upcoming album "Haters"
BHR Hollywood Reports..........TLC is back with a brand new track that is the second to be released from the groups self-titled and final album, which is being funded by fans. 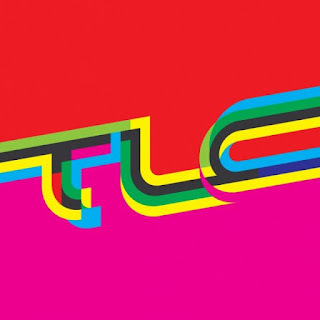 The group is set to release their first album in 15 years on June 30. TLC has also revealed the full trracklist for their forthcoming album which kicks things off with "no introduction" and contains two versions of "way Back".